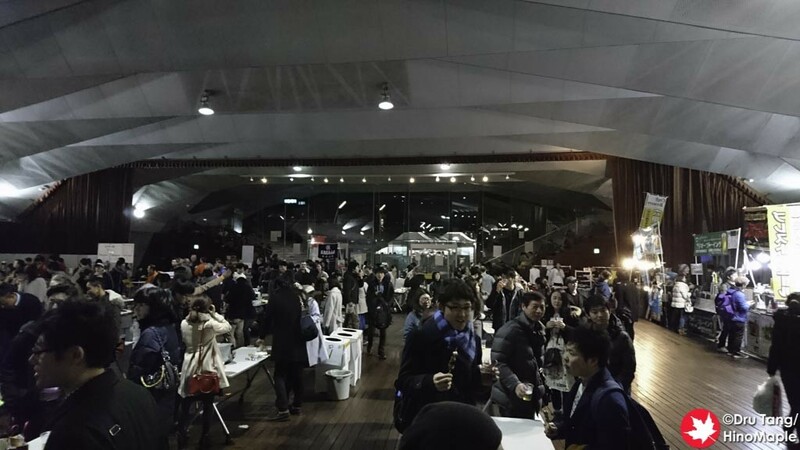 For the past several years, I am always excited when the end of January comes and the Japan Brewers Cup is held. I really love this festival and it is my favourite for the entire year. While I do love going to other festivals, the Brewers Cup has a lot of the smaller name breweries and it isn’t as busy as other festivals. 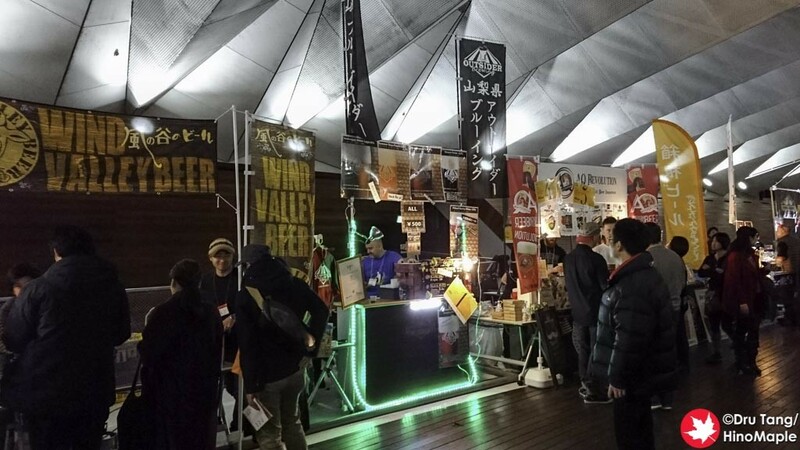 The Keyaki has more companies there, and the Matsumoto festival is more beautiful, but the Brewers Cup has more interesting beers and companies that I like. This year was very different in the sense that I actually had to work. I spent the first couple hours going around from booth to booth talking to the people working there. I met a lot of interesting people and got contact information so that I could purchase their beers. The good thing about the Brewers Cup is that they have more free time to talk, unlike the Keyaki. I also feel that they are more excited to talk with people compared to other places where it is just a gong fest. Unfortunately, I wasn’t able to drink in that time but I was able to get a lot of useful information to help with my future endeavours. The Japan Brewers Cup has had the same format for the last couple years. The size of the festival has not really changed and there really isn’t much to report on that side. Things continue to grow, but the number of breweries on hand has remained similar and the number of people visiting appears to be the same. The main difference is in how smooth things seem to go now. As they grow they seem to work out the kinks from the previous year and things get better and better. I don’t see them being able to improve on things in the next few years unless they change venues but I don’t see that happening. This year also saw a few firsts when it came to the competition. The Brewers Cup has 2 main competitions, the Pilsner style and the IPA competition. The IPA competition always comes first on Saturday with the Pilsner happening on Sunday. This was the first time that a Japanese brewery won the IPA competition as it is usually dominated by American beers. It was also the first time I saw a sizable group of imports making the top 5 in the Pilsner category. Overall it is an exciting time in Japan as things seem to keep improving and IPAs seem to also be growing as part of the industry, but German style beers still remain king. I will definitely be back to the Brewers Cup every year, if I have a chance. In the future I doubt it will be as easy to find time to go and enjoy it but I will make every effort I can to go and enjoy the great beers at the Brewers Cup. 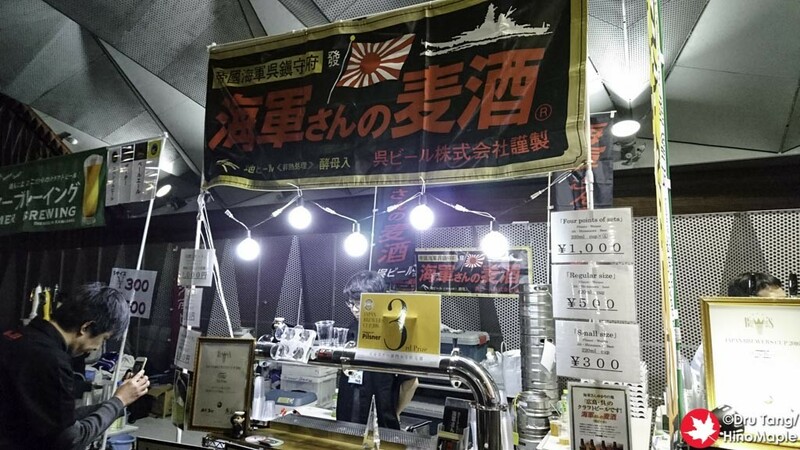 It is one of the best places where you can see great brews and try some of the most interesting beers in Japan in one place. 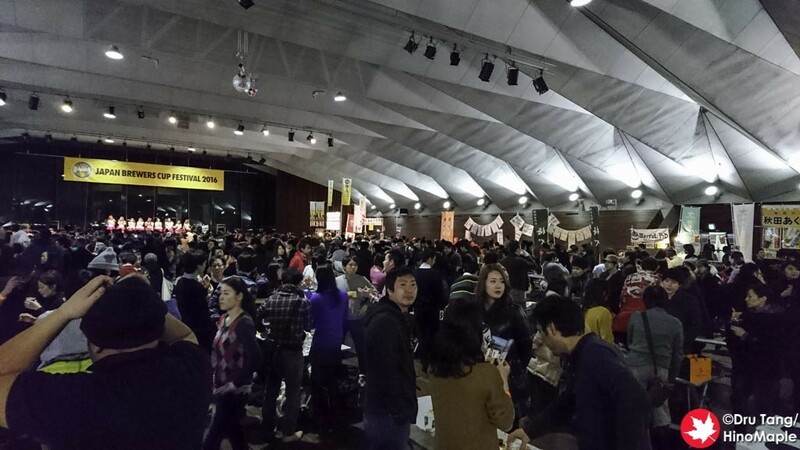 Here are a couple videos of KNU at the 2016 Japan Brewers Cup. Note some of the people dancing in the crowd. 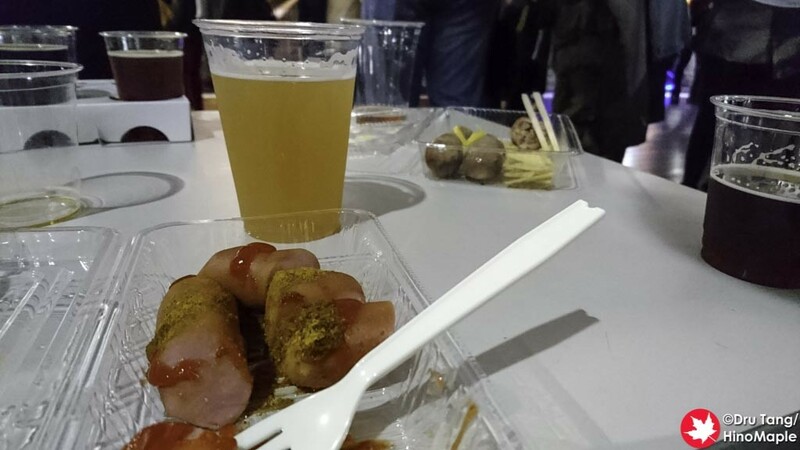 This entry was posted in Festivals and tagged Brewers Cup, craft beer, Craft Beer Festival, festival, japan, Japan Brewers Cup, Yokohama by Dru. Bookmark the permalink.